Cement is a core component of many construction products. The first cements were produced in the early 19th century. Since then, it has become a global industry wherever large deposits of limestone or similar materials are contained. Ghana has become an important part of the African market for cement in recent years. Ghana currently has more than 2 million tons of cement surplus being produced domestically each year. Another 1 million tons of cement is believed to be imported into the country every year as well. That means pricing within this sector will likely continue to fall until the government of Ghana can gain some measure of control over how much cement is being imported and produced. Additional causes for concern for the Ghana cement industry are the valuation of the cedi against the U.S. dollar. 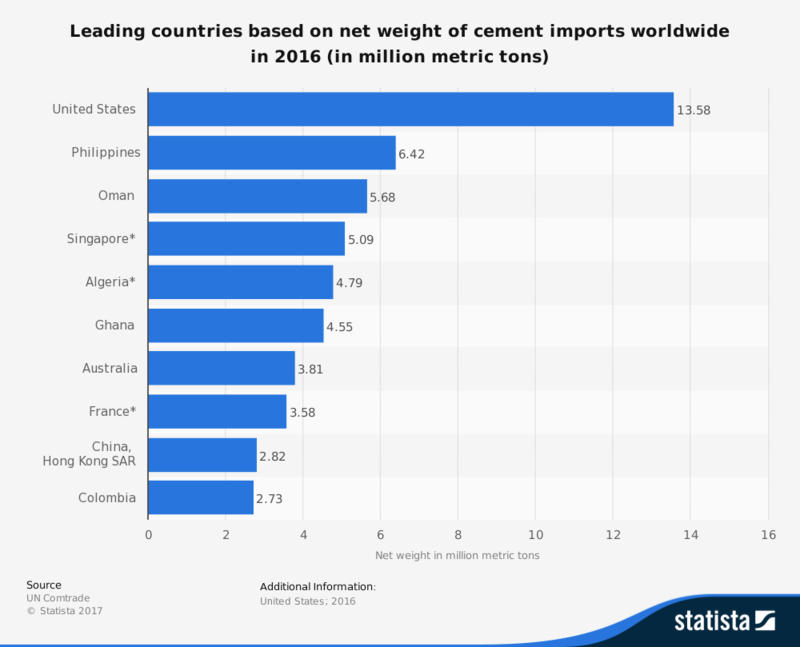 Its valuation has fluctuated quite sharply in recent years, creating an unpredictable annual valuation of the international market for cement products. A further challenge exists with the limited limestone reserves which exist in Ghana. At the same time, investments have been capacity capped since 2013 within the industry. Two new manufacturers are looking to enter the Ghana cement market. There is the potential for growth within the industry, but only if the domestic economy grows enough to support additional building projects. With added support by the government to require import licensing for new cement imports, domestic demand should continue to grow. Production levels are forecast to reach as high as 9 million tons in the next 5-year period. 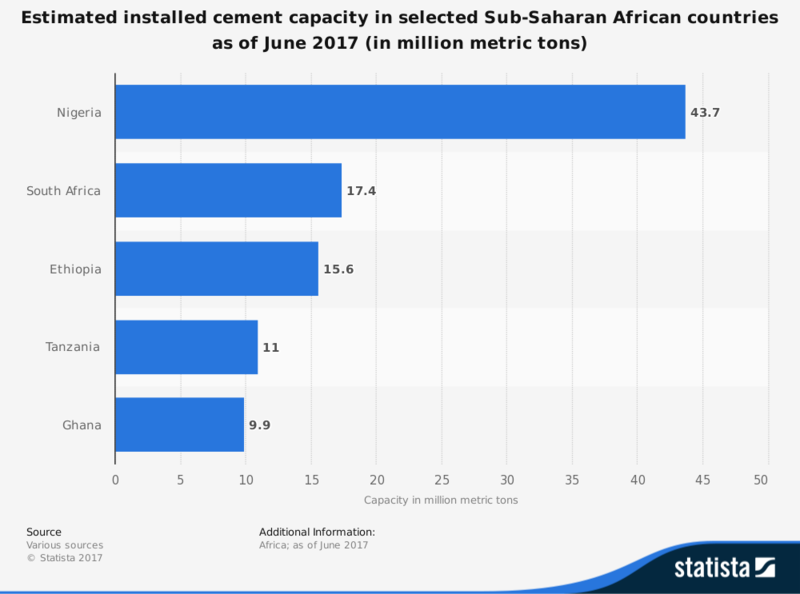 If domestic demand continues to rise as well, then the Ghana cement industry may soon become stronger than it has ever been.